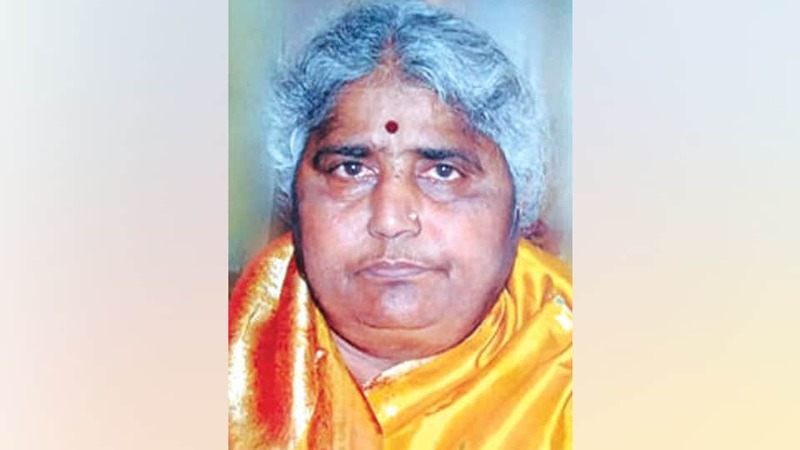 Akkamma (72), wife of C. Madaiah (Gandaidappa) and a resident of Srirampura 2nd stage, passed away late last night at her residence in city. A native of K.G. Koppal, she leaves behind her husband, one son and a host of relatives. Cremation took place at K.G. Koppal crematorium this noon, according to family sources.